Our global arts team works with the best of British creative talent across many disciplines to develop innovative, high-quality events and collaborations. These activities help to forge valuable links with thousands of artists and cultural institutions all over the world. 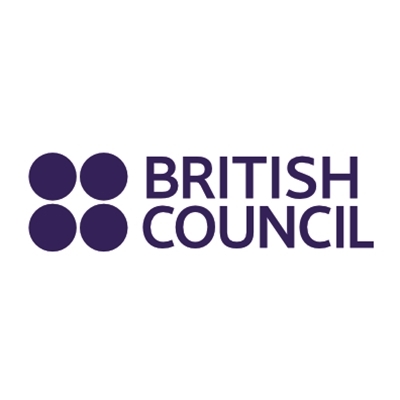 In supporting partnerships, creating artistic opportunities and organising festivals, concerts and exhibitions the British Council relies on a wealth of skill, knowledge, passion and experience.